Quality food is important to me, especially quality meat. I make dinners containing ground turkey at least twice a week. I always use the freshest and best testing ground turkey. It's important to me to have a brand that I can depend on for quality-made food. For that, I turn to Jennie-O. 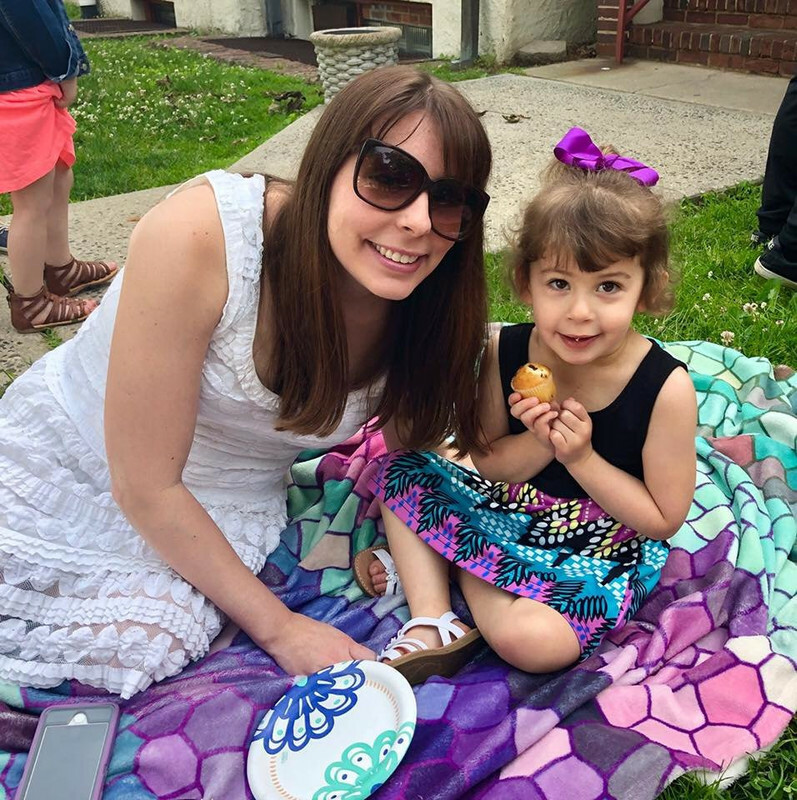 Jennie-O believes that eating well shouldn’t come at the cost of taste. They've had that philosophy since 1940. This company produces many products including sausage links, ground turkey, turkey burgers, deli meat, and more. The meats always taste great and work great with any recipe. I've been enjoying Jennie-O products for years. One thing that I really love about this company is that they know that certain people have food restrictions. They've developed a gluten free, extra lean, and sodium smart line. I like that they care about their consumers and take their ideas into consideration to keep them satisfied. My favorite way to use Jennie-O's ground turkey is to make turkey "meatballs" for spaghetti. They taste great, have wonderful flavor, and are much better for you than beef meatballs! You won't miss regular beef meatballs once you have turkey meaballs. What's your favorite way to use Jennie-O meat products? Another favorite of mine is making the turkey sausage patties for breakfast. They have 65% less fat than pork sausage which is huge! They have great flavor and pair perfectly with an egg-white omelette. I try to use turkey in place of pork or beef whenever I can. Pretty soon you'll have to figure out what you'll be making since three lucky winners will win a $10 Jennie-O gift certificate! Get those recipe books out to create something delicious for dinner tonight when you win! 1. I will be picking THREE (3) winners for this contest. Three winners will win $10 gift certificate good towards Jennie-O foods. Winner will be chosen on February 1, 2012 at 10 pm and then will be emailed. I follow via Reader rss feed. I like the ground turkey breast. I like the turkey sausage. I like the ground turkey. I like the ground turkey! I love to eat the jennie O turkey sausage for breakfast, the ones I get are only like 70 calories! I like the ground turkey for in taco salad. I like the turkey bacon! I like the Jennie-O ground turkey breast! I'm a Twitter follower (skkorman)! I like Jennie-O on Facebook (Sheila Korman)! I've only tried the Jennie-O ground turkey. We use it for everything we used to use ground beef for. We like the turkey franks. I like the ground turkey breast and use it in chili. We LOVE the turkey sausage patties. We just started buying them a few weeks ago and we are hooked! I have to say, I love the white meat turkey roast! I subscribed to your email list and confirmed it. I subscribed to your Sammi's Blog of Life a reader my yahoo.I like your facebook page.I liked Jennie- O facebook page. I’m a subscriber via RSS Feed. I like : ground turkey breast. I'm a google reader subscriber. 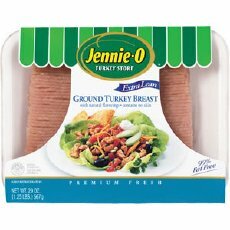 My favorite Jennie-O product is the ground turkey breast! We like the roast turkey breast. We like the All Natural turkey Burgers. Thanks! I like Jennie-O on Facebook (username: Les Cerises). I like the turkey breakfast patties. I love the ready to roast turkeys from Jennie-O! They come in a bag and are already seasoned, so they are super easy and so delicious! The best - Ground turkey breast! We like the ground turkey breast.